Crabbie’s is everything it promises to be. It’s an alcoholic ginger beer beverage that tastes more like genuine ginger beer than booze. I enjoyed it over ice (as directed) and found it to have a nice, medium ginger flavor — not unlike the Gosling’a brand cans or even the Saranac bottles of ginger brew. 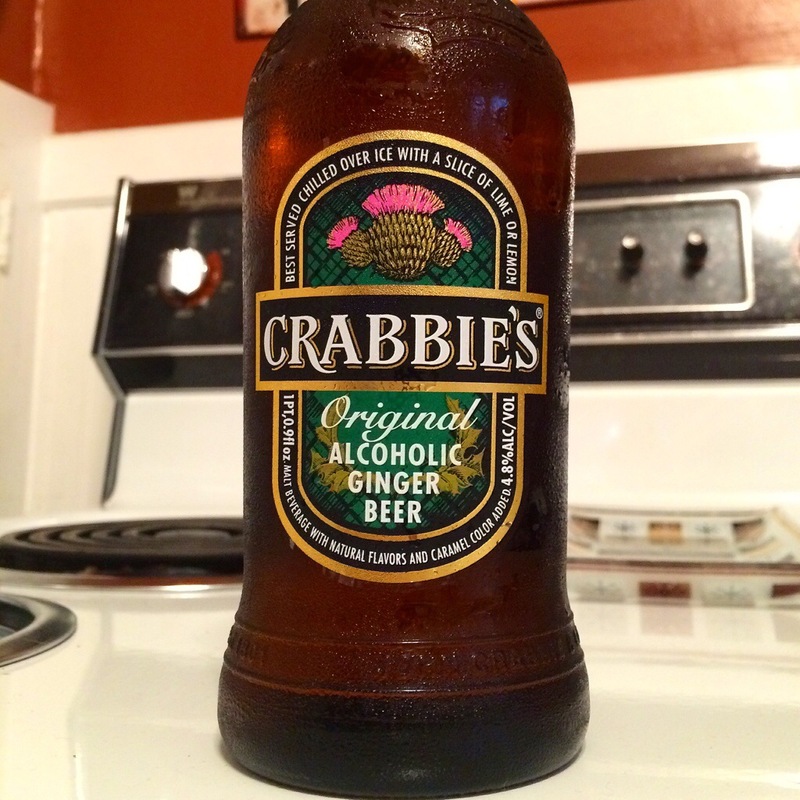 Crabbie’s Original Alcoholic Ginger Beer is carefully crafted from a recipe using ginger shipped from the Far East which is cold steeped for up to six weeks and then combined with four secret ingredients to produce its deep, deliciously spicy flavor. Until last night I’d only had the orange-flavored Crabbie’s. This original recipe was definitely better, in my opinion. It takes taste and imagination to create a drink so delicious that it stands the test of time. The roots of the distinctive Crabbie’s Original Alcoholic Ginger Beer stretch all the way back to the early nineteenth century. That’s when our pioneer John Crabbie set sail from the port of Leith, Edinburgh, in search of the finest spices and ingredients from far-off lands.